You might not realize how important certain letters are until they’re gone. A, B and O are the main blood types and when not enough people donate blood, A’s, B’s and O’s may be missing from hospital shelves when a critical patient arrives. Every two seconds, someone in the U. S. needs blood. But for the past four years, new Red Cross blood donors have declined by about 80,000 each year. Help me reach my goal and fill in the missing blood types so patients can receive the lifesaving care they need. 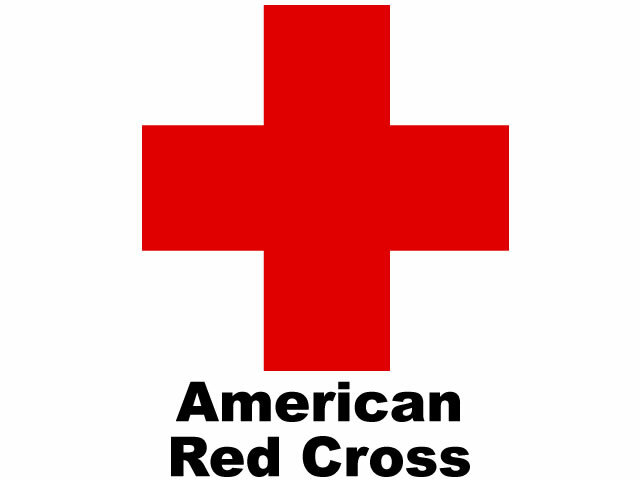 Make and keep an appointment to give blood to the American Red Cross.